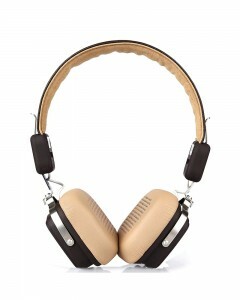 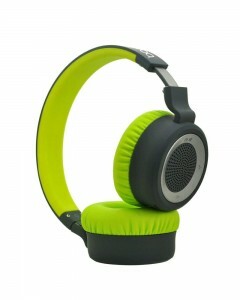 Boat brings to you this sleek and stylish headphones for you. 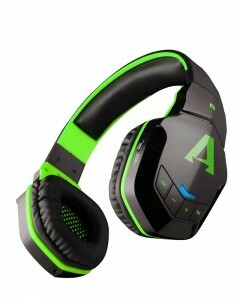 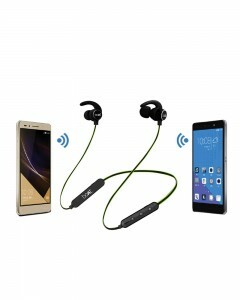 It has an in-ear design. Upgrade your ears with its smooth sound and pitched bass for an exciting audio experience. 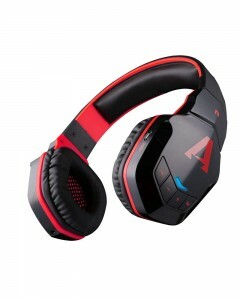 It has a sleek and stylish design along with a call receive option for your ease. 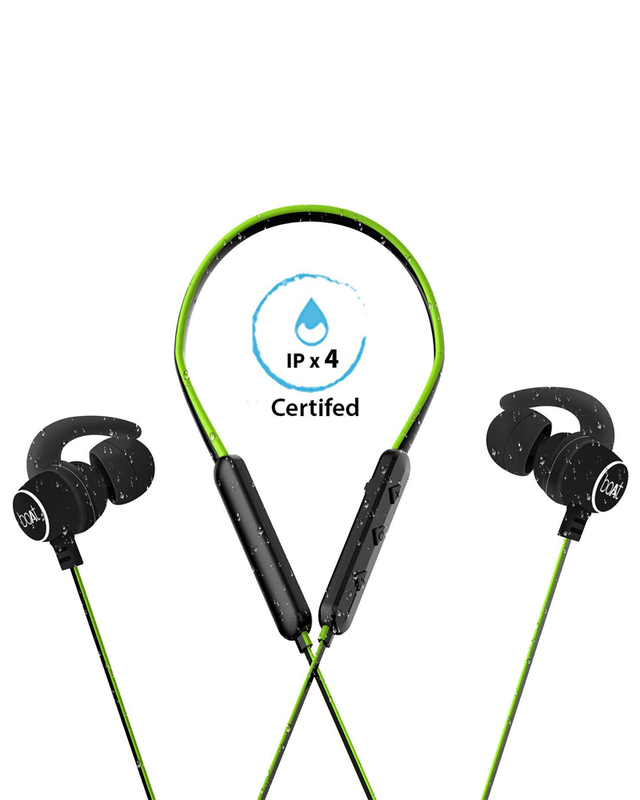 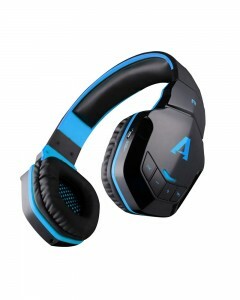 It comes along with 4.1 Bluetooth technology for your smartphones and other Bluetooth pairing devices. 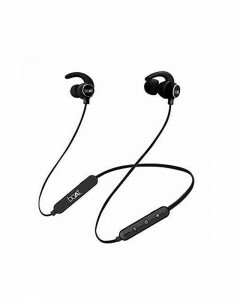 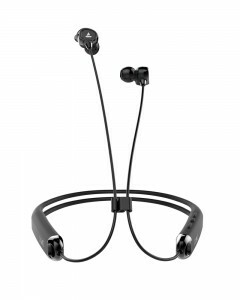 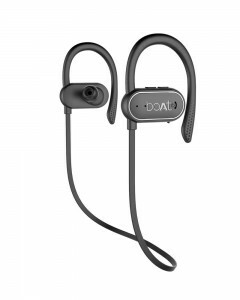 The earphones come with a built-in microphone so that you can use the earphones to make calls hands free on the go.